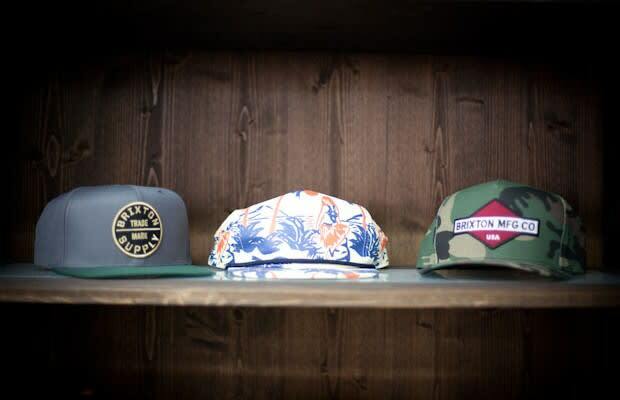 For seven years, BRIXTON has been blessing us with a great selection of hats. As always, more dope options are coming our way from the brand&apos;s Spring/Summer 2012 collection. Next year&apos;s batch will include snapbacks with embroidered patches, and popular camo and floral prints. Keep your eyes peeled on the BRIXTON website for more.